Primeware provides affordable Internet based services which include website design, website maintenance, and corporate identification in Cleveland, Ohio. 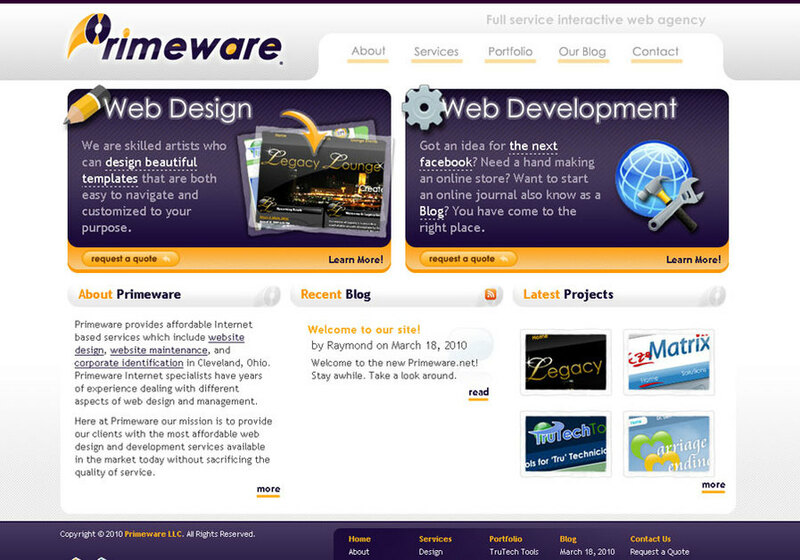 Primeware Internet specialists have years of experience dealing with different aspects of web design and management. Our mission is to provide our clients with the most affordable web design and development services available in the market today without sacrificing the quality of service.